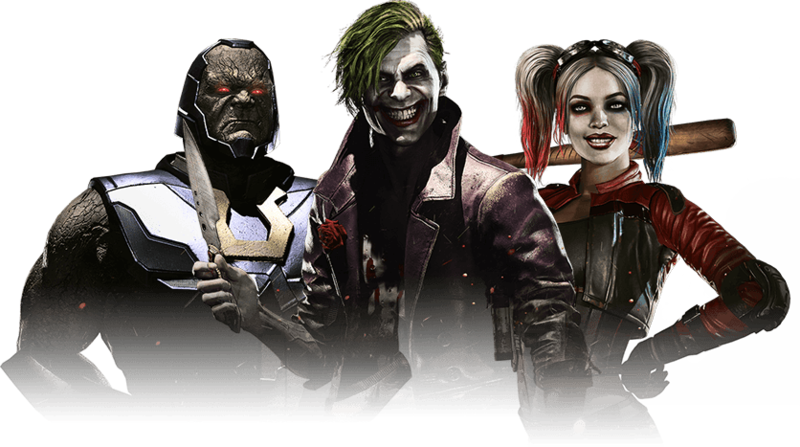 Welcome to our Injustice 2 Villains List, here you can view specifically the Villains of the Injustice Universe and their story within it. Villains are known to be Evil malicious characters who are devoted to wickedness and bring trouble, damage, and harm to others. The storyline is set within an alternate version of the Justice League’s universe. In this reality, Superman becomes a tyrant and establishes a new world order after the Joker tricks him into killing Lois Lane and destroying Metropolis with a nuclear bomb. In an effort to stop this, Batman summons counterparts of the League’s members from another universe, including his own and Superman’s, to join his insurgency and end the totalitarian regime.